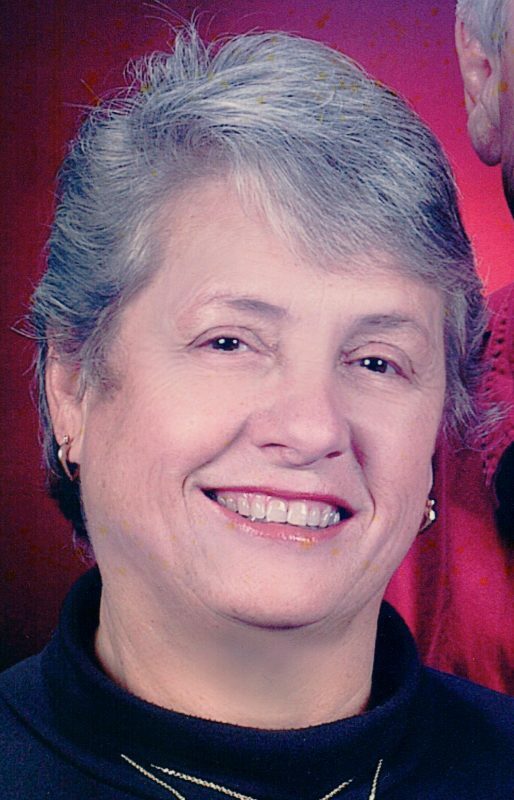 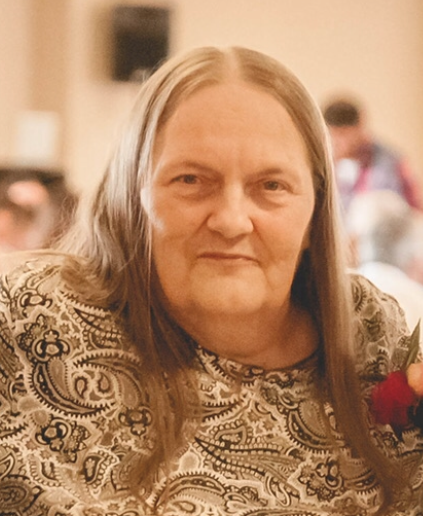 Gale Kieper, North Webster, passed away at 6:02 a.m. on Sunday, March 10, 2019. 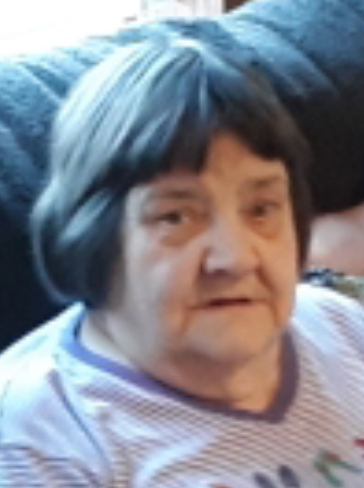 Arrangements are pending at Owen Family Funeral Home, St. Rd 13 & CR 500N, North Webster, IN 46555. 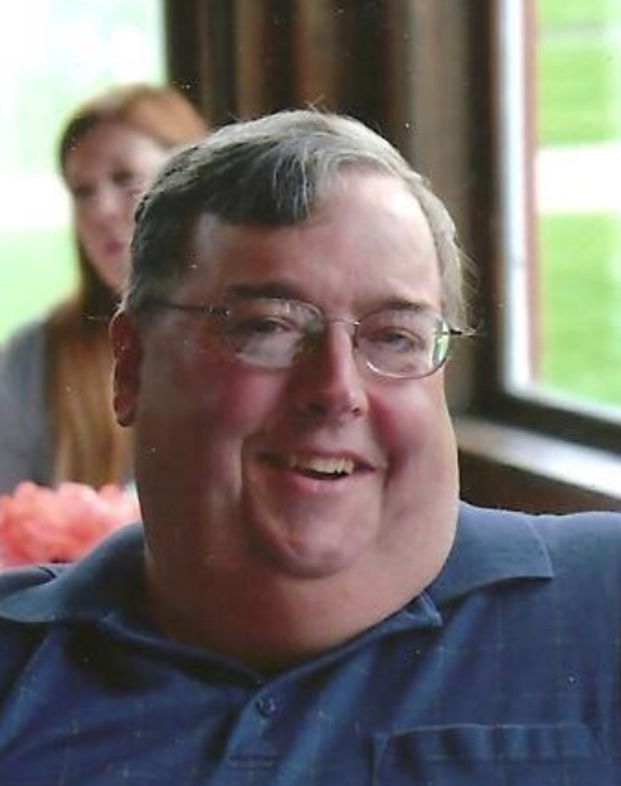 Gael Conway, 54, North Webster, passed away at 7:45 a.m. Thursday, March 7, 2019, at his home. 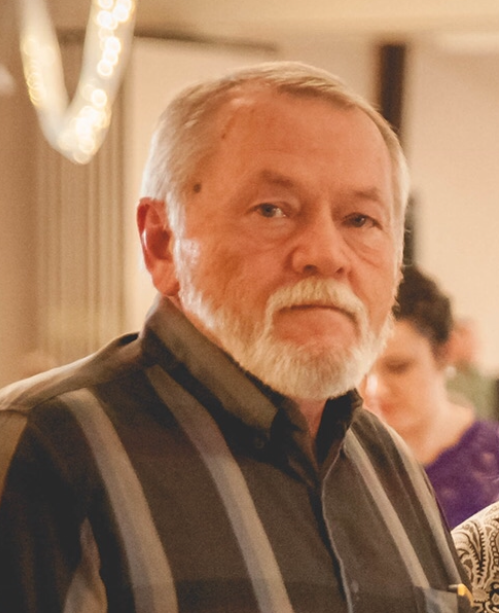 Arrangements are pending at DeMoney-Grimes, a Life Story Funeral Home, 600 Countryside Drive, Columbia City. 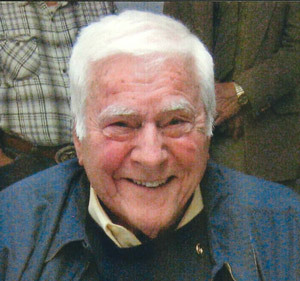 Charles L. “Larry” Gates, 91, North Webster, passed away at 8:40 a.m. on Friday, Feb. 8, 2019, at Grace Village Healthcare in Warsaw. 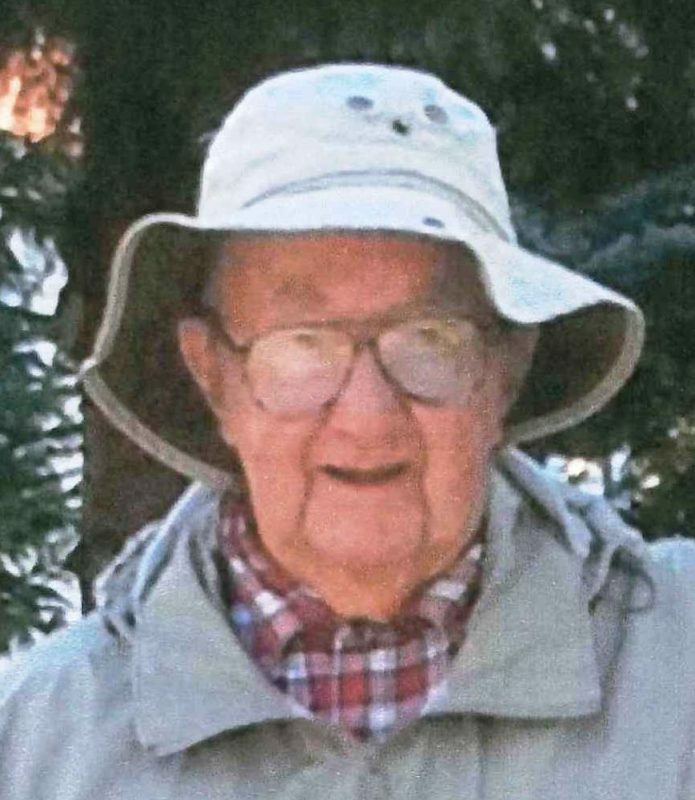 Arrangements are pending at Owen Family Funeral Home, SR 13 and CR 500N, North Webster.